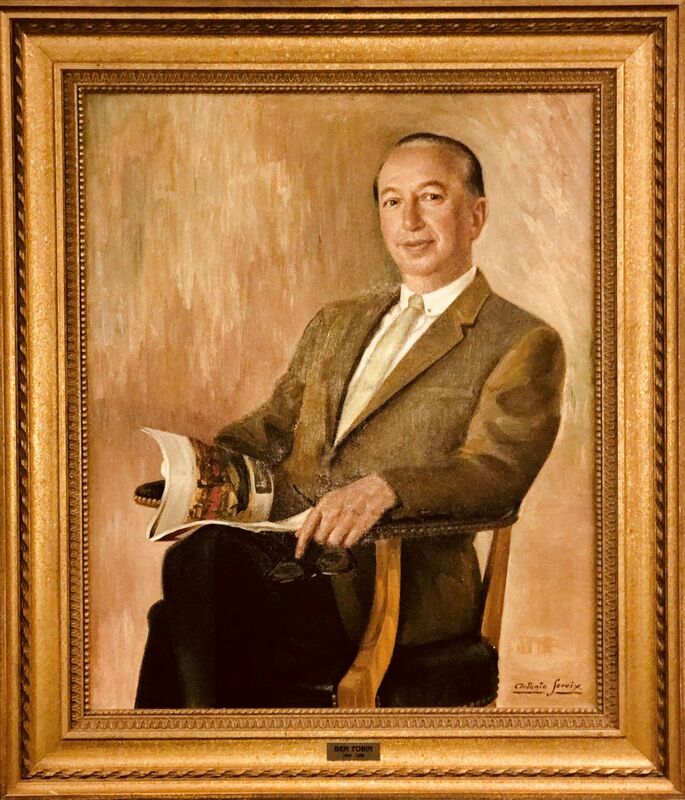 Born in 1903, Ben Tobin was an American real estate developer, philanthropist and investor in ventures ranging in Broadway shows, major motion pictures and real estate. Ben Tobin established himself as a forward-thinking entrepreneur when, in the 1920’s, through careful planning, renovation and management, turned distressed properties around and began a process of real estate development and investment, what would become Ben Tobin’s proven investment strategy of in-depth analysis backed by a hands-on management style and integrity that has continued for 93 years through two more generations of the Tobin family. 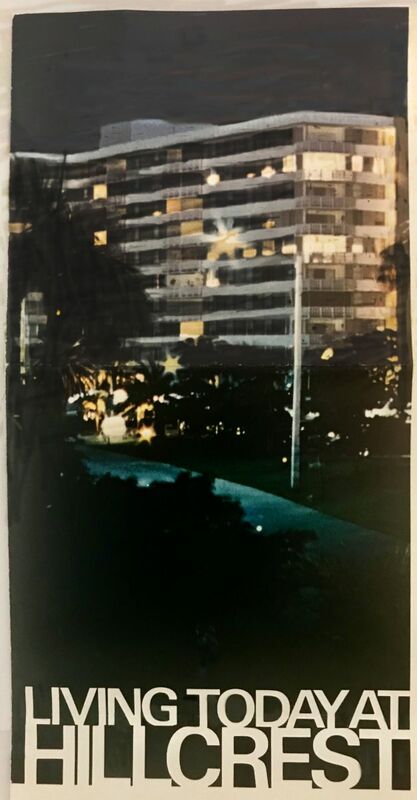 In 1945, he moved from Detroit, MI and purchased the 450-room Hollywood Beach Hotel in Hollywood, FL which had been used by the United States Navy as officers barracks and training facility. He converted it into the grand hotel that it was before the war. The hotel sat on 10 acres on the Atlantic ocean and had an 18-hole golf course nearby. 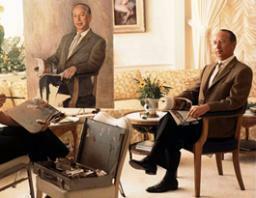 He later expanded the hotel to 800 rooms and employed over 1,000 people delivering high quality services for the guests. The hotel won every award including the then coveted Holiday Magazine Award and was an iconic South Florida resort. 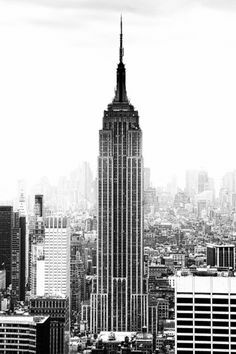 In 1951, with his partners Alfred R. Glancy Jr. and Roger L. Stevens, they purchased the Empire State Building in New York City for $51 million from the John J. Raskob Estate, the original developer of the Empire State Building. At the time it was the highest price paid for a single building in history. As a memento of your participation in the greatest single real estate transaction in history: the sale of the Empire State Building, world's tallest structure December 21, 1951. In 1953, along with his partners, Ben Tobin founded University Properties today known as Unico Properties. They leased the Metropolitan Tract and many new iconic buildings to the skyline of Seattle. Today, Unico still manages the 10-acre Metropolitan Tract in Downtown Seattle for the University of Washington. In addition, Unico owns and manages 15 million square feet of Class A office buildings. 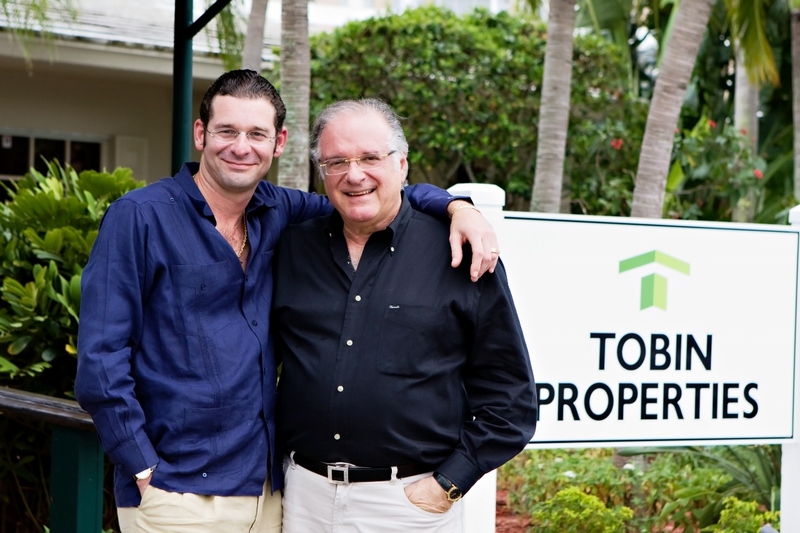 The Tobin Family represents the largest shareholder of Unico with the current Chairman and CEO of Tobin Properties, Ben's son, Herbert A. Tobin. Herbert Tobin is still an active member of the Board of Directors. The hotel converted its business model to the convention business. In 1971, thru eminent domain the State of Florida took a third of the hotel property to build a new bridge over the Intracoastal Waterway. The decision was made to sell the property because the bridge would be too close to the hotel. It was our belief that you could not operate the hotel of this caliber under those conditions. It was a life lesson, when dealing with real estate "knowing when to get out is as important as knowing when to get in" - Herbert A. Tobin. 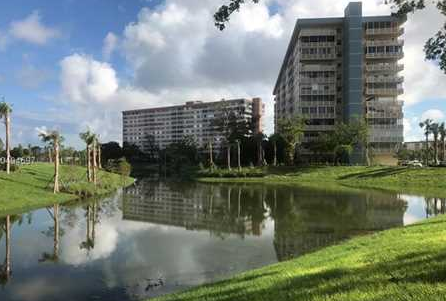 At the same time there was an emerging concept and demand for condominiums in South Florida. 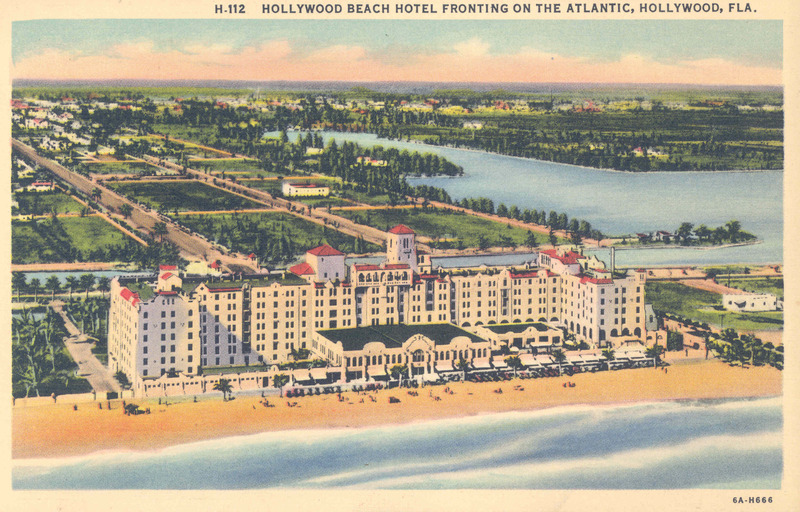 The purchase of the hotel in 1945 included 300 acres of land in the western part of Hollywood, and with great foresight, Ben held on to that land for future development. 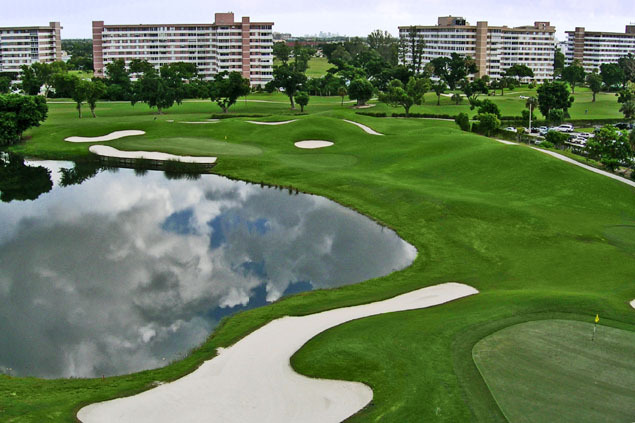 He eventually designed and built 2400 condominium units and a 27-hole championship golf course known today as Hillcrest. Ben Tobin was a major benefactor to Jewish philanthropies: he was a founder of Mount Sinai Hospital in Miami Beach, Florida; the State of Israel Bond Organizations awarded him the Freedom Medal of Israel; he was a fellow of Brandeis University in Waltham, Massachusetts where he donated a dormitory that bears his name. He was also a founder of the Jewish Federation of South Broward. He gave the use of the Hollywood Country Club, a part of the Hollywood Beach Hotel so that Reform Jews in South Broward could start Temple Beth El and not have to drive to Ft. Lauderdale. 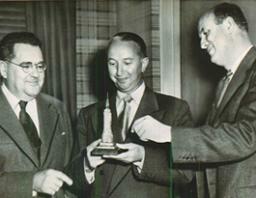 He was instrumental in getting the land donated where Temple Beth El in Hollywood stands today. He donated the Tobin main ballroom in Temple Beth El. He was also a founder of Temple Beth Sholom in Miami Beach. The Ben Tobin Foundation has been a major benefactor to South Florida Broadcasting WPBT since its beginning. In the 1990's, Ben Tobin donated the Tobin Gallery at the Lowe Art Museum at the University of Miami in Coral Gables. He also was a benefactor to the YMCA in Hollywood, as he never forgot that they taught him to swim as a young man in Detroit. Ben Tobin's greatest achievements and success were led by his strong core of values and integrity which continues on in the next generations. Asked once what his secret was to his success, he said "he took in more money than he laid out and watched the store" and his favorite saying "I can always go back to milk a cow to make more money, but I can't go back and regain my good name." Ben's son, Herbert A. Tobin, joined the company in 1962. Under Herbert's leadership as Chairman and CEO, Herbert benefited from his in-depth experience in the construction industry, real estate and hotel management. The company became a highly respected entrepreneurial real estate firm with vast experience in this field. In 1991, Herbert's youngest son, Jason L. Tobin, joined the company. Jason is today the President and COO of Tobin Properties Inc.